When I visited Mrs.Gruner-Witkop in summer 2017 I had the chance to take pictures of her archive wood plaques. 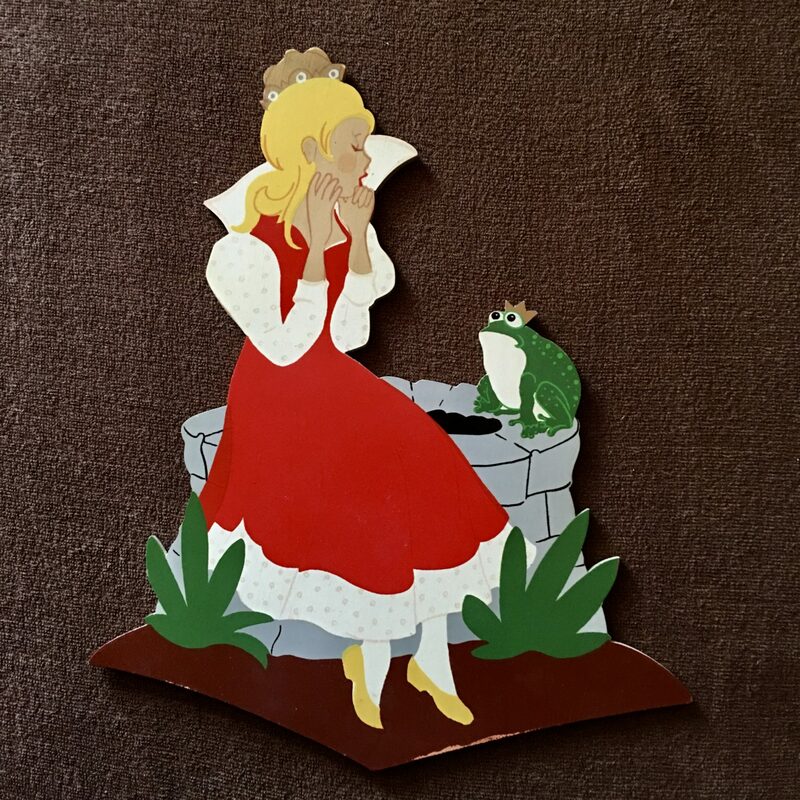 She created this wooden wall figure in the early 1950s. This one is hand-painted on wood with varnish and very rare.